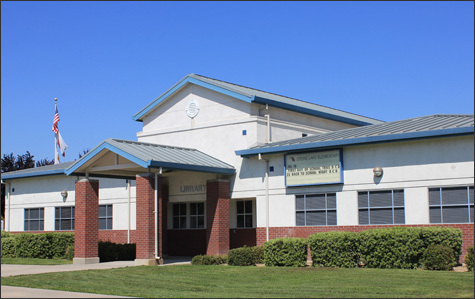 Stone Lake Elementary School will continue a tradition of high academic achievement in collaboration with staff, families, and students. 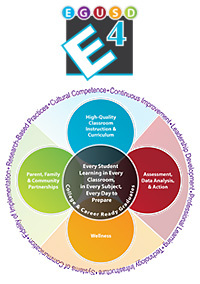 We will provide a safe environment that promotes hard work, independence, respect, responsibility, and tolerance while encouraging all learners to be successful in a culturally diverse society. 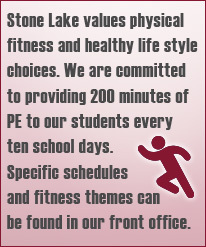 Our efforts, along with our partnership with the Stone Lake community, will enable all students to take pride and ownership in their school and continue on their path to college and career readiness.